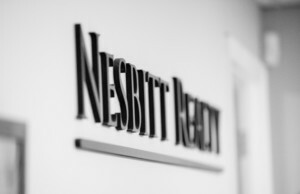 Nesbitt Realty is a family-run small real estate brokerage that appreciates the opportunity to serve your Northern Virginia real estate needs. 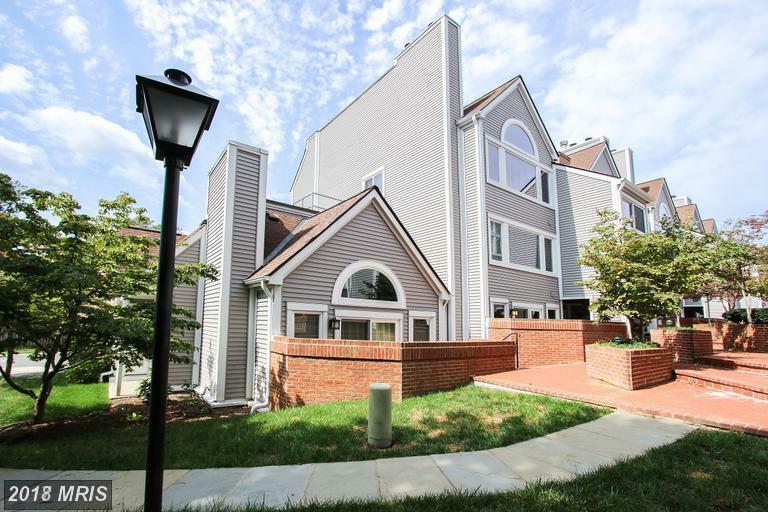 If the time has come to market your pied-a-terre, rest assured that Nesbitt Realty understands the unique challenges of selling $510,000 townhouses at Kingstowne in Alexandria. Contact Julie Nesbitt today to get a free estimate of your brick and siding Colonial’s value. We can also prepare a marketing plan to show you how we plan to get you the best price as quickly as possible. 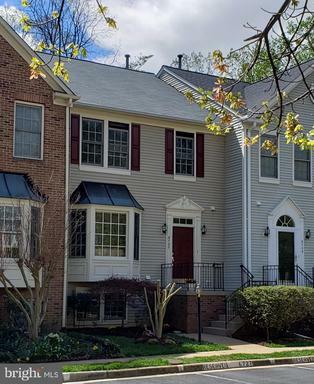 the average number of days on the market is 40.
the most expensive property on the market is 5321 Trumpington Ct.
the least expensive property on the market is 6960 Banchory Ct.
Julie Nesbitt is very knowledgeable about the specifics of 22315 in Fairfax County real estate and is able to navigate the home sale process with ease. Are you a difficult client? Are you fussy? Or do you just like things to be done the right way. If so, then Julie Nesbitt is the right Realtor for you. Julie Nesbitt is a friendly Realtor who really knows the Alexandria market. Keep in mind these tips: Use bright, coordinated accessories like accent pillows and throw blankets for a chic splash of color. Remove televisions or video game consoles from bedrooms to depersonalize and create a serene setting. 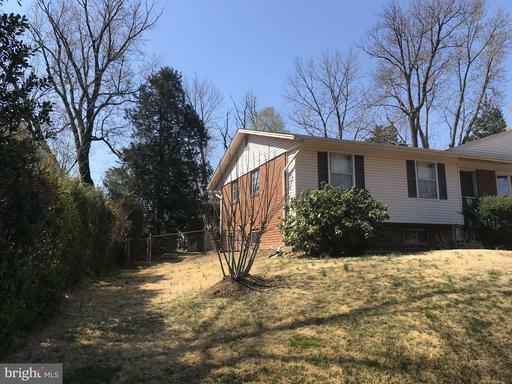 Northern Virginia is a great place to live and work. Our agents work hard to make sure you get top dollar in the quickest possible time. Contact us for a no cost and no obligation assessment of your home’s value. 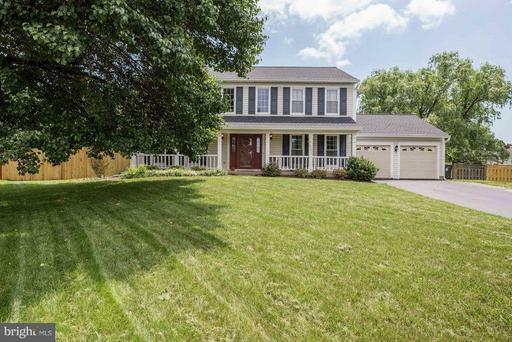 Contact us for an accurate assessment of your property values at Kingstowne. We love helping clients and appreciate the opportunity to serve! 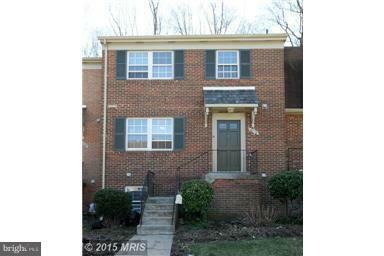 Call us at (703)765-0300 or email us using this form. Need Help Finding A Suitable Real Estate Agent In Alexandria? 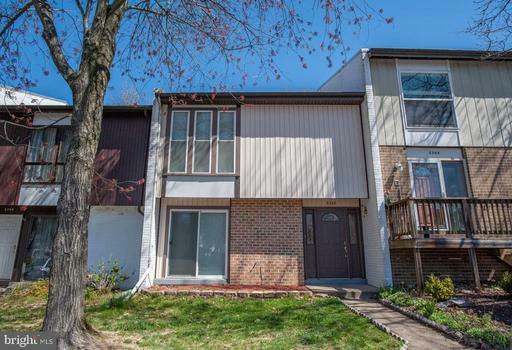 Are You Seeking Around 1,266 Sqft. 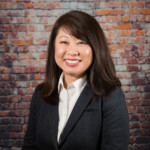 Of Real Estate In Alexandria VA?